It’s not uncommon for children to own a mobile phone today, and while there’s no “right” or “wrong” age to own one, parents shouldn’t feel pressurised into buying one. If your child does have a mobile phone, it is important to monitor the conversations that take place across social networks and messaging apps. If your child has an iPhone or iPad, there are features that Apple has incorporated into the operating system. Just go into Settings> General> Restrictions. You will be required to create a separate PIN code to access this, so make sure your child does not know the PIN. Here you can disable apps so they have no access to them, such as Safari, camera, FaceTime, iTunes and so on. You also have the important ability to install, delete or make in-app purchases. You can disable location services, Bluetooth and the microphone. Game-centre restrictions limit adding new friends and screen recording. 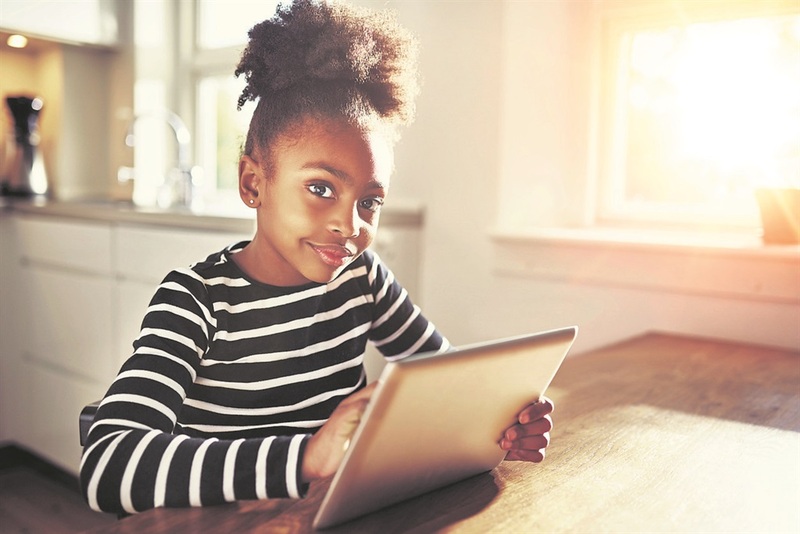 These features provide parents with complete control over what apps children can access, and they limit the ability to download new ones or make accidental purchases. Google offers an option to create a new user account on Android, separate to the main account, which can be used for a child. The Play Store settings allow the restriction of apps by age restriction, and of marketing material for music. Other options include disabling third-party app purchases. Unfortunately, Android solutions are not as solid as iOS. There are age limits in place to open social-media accounts. WhatsApp, Twitter, Facebook, Instagram and Snapchat require users to be 13 years old before opening an account. YouTube requires parent permission for children aged 13-17. It is highly recommended that social-media accounts remain private, with “follower” and “following” lists limited to school friends and family, in other words only people with whom they interact in person. Parents must be aware of the dangers of social media, and know how to keep their children safe online. Important issues to discuss are cyberbullying, talking to strangers, posting photos online and oversharing information. Always remember to turn off location settings. Always applying common sense is most important.